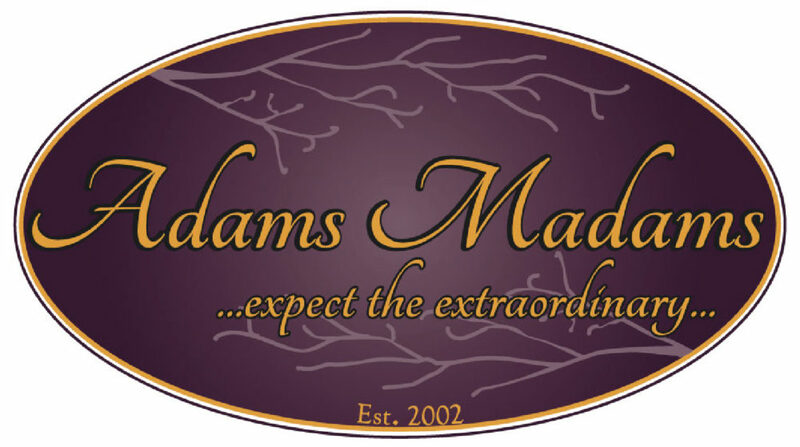 Put Adams Madams, in Central Lake, Michigan, on your destination list for places that you must visit. 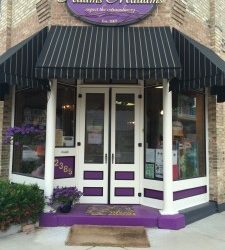 The store truly captures and displays the unique atmosphere of the Northwest corner of Michigans Lower Peninsula. It will be worth your trip. 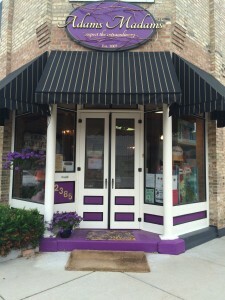 Upon entering the building built in the late 1800s, you are met with a soothing and pleasant atmosphere. Here you will renew old friendships and make new ones as our friendly staff looks forward to greeting all of our customers. Meander through the 4 large showrooms and take your time as you dont want to miss a thing.